A new version of the beta for Popcorn Time, an app which allows users to watch new movies for free, has been released as version 2.1. In this update, Popcorn Time has worked in VPN (virtual private network), which will allow a user’s IP address to go virtually untraceable. 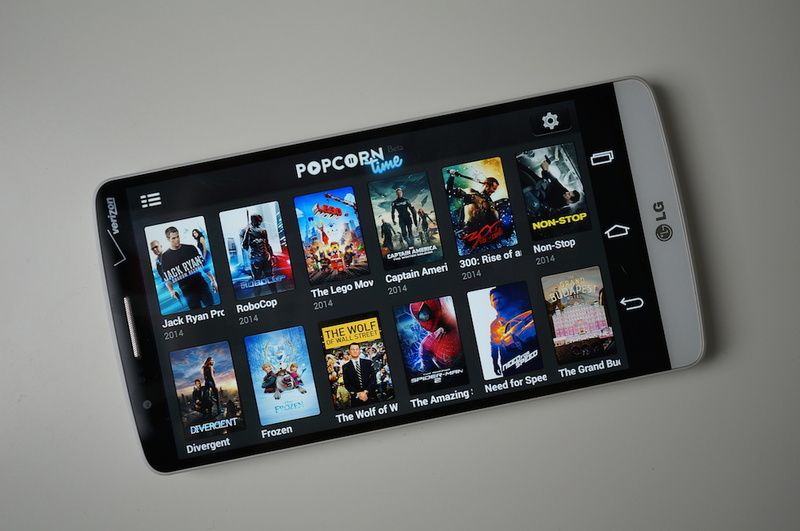 Not only does the update allow users to feel more secure when streaming brand new movies, Popcorn Time has also opened up device compatibility to users of Android 4.0+ devices, whereas previously the app was only usable by Android 4.2+ users. A while back, the beta app received support for Chromecast, allowing users to stream their movies directly to an HDTV. If you seriously haven’t given Popcorn Time a whirl, now would be a good time to try it out. Note: After hearing concern over the application and what it is used for, we have decided to remove the download link. For those who would still like it, it’s not hard to find. For anyone offended that we publicized this app, we apologize. And on a funny note, if you haven’t already seen it, check out Popcorn Time’s awesome Android introduction video.